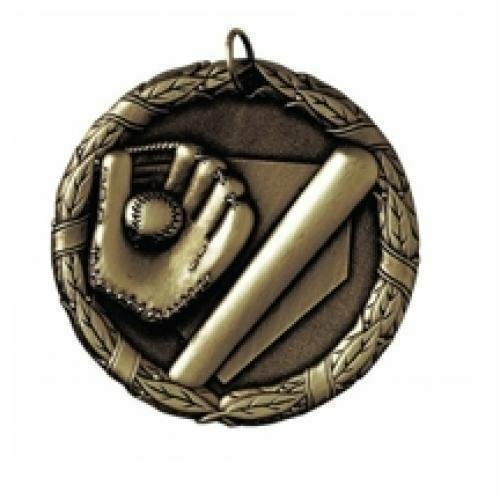 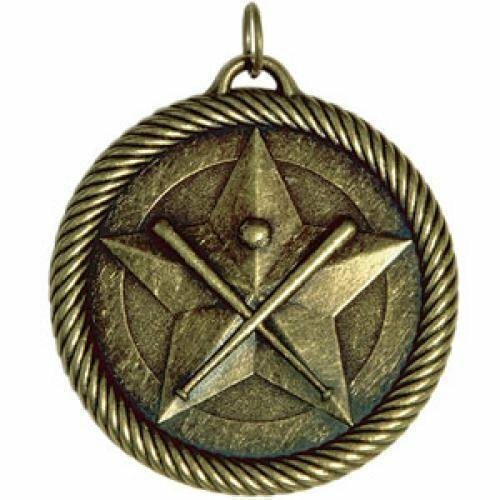 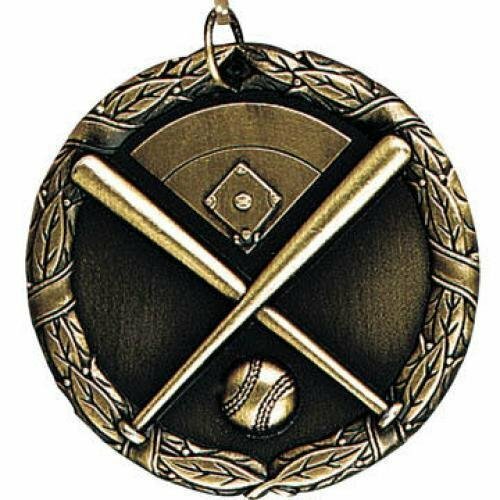 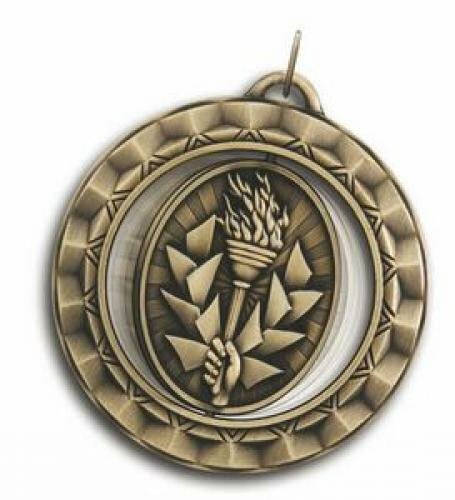 Award your recipient with a Baseball Medal which can be displayed or hung around a neck. 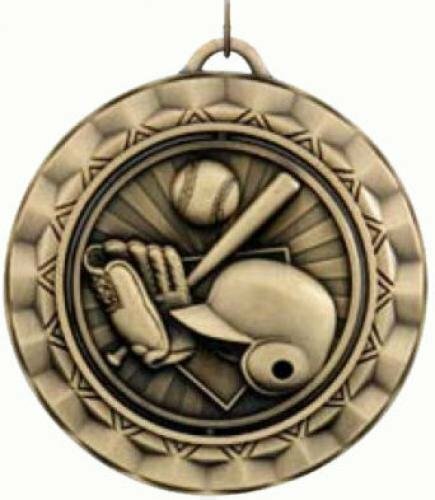 Baseball Medals are an economical choice. 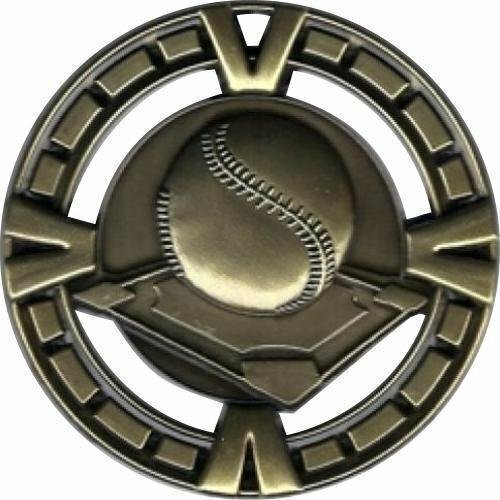 Free Shipping is provided on orders of Baseball medallions over $100. Free engraving and free shipping are included. 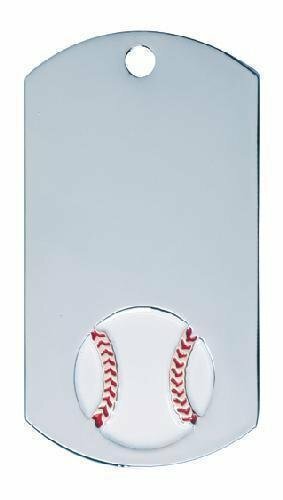 This Baseball Medal is delivered fully assembled with a laser engraved plate. 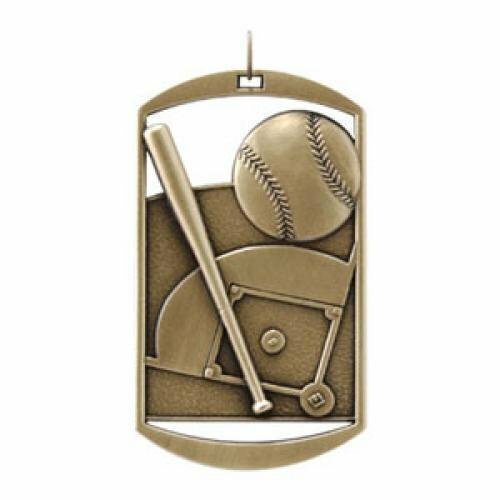 The Baseball Celebration Medal is delivered fully assembled with a laser engraved plate which completely fits into the back of the medal. 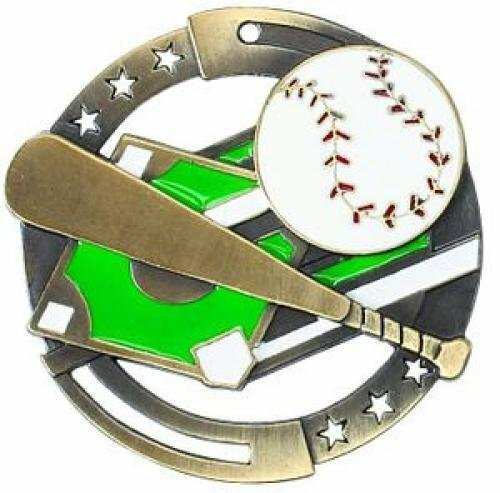 The Baseball Color Star Medal is delivered fully assembled with a laser engraved plate. 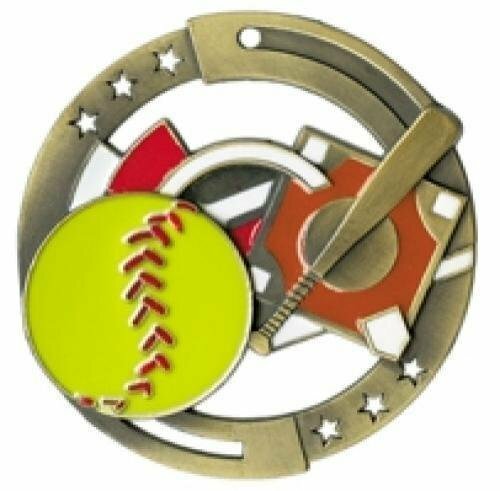 The Softball Color Star Medal is delivered fully assembled with a laser engraved plate. 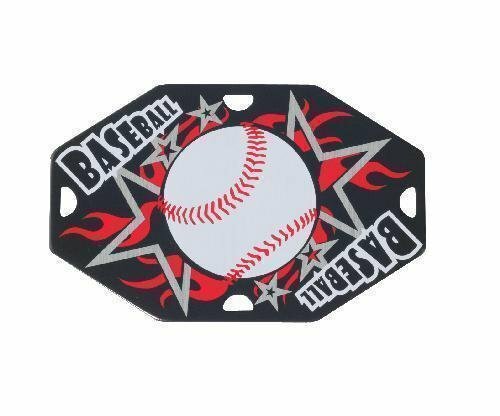 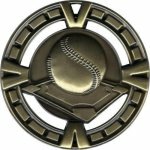 The Baseball Spinner Medal is delivered fully assembled with a laser engraved plate which completely fits into the spinning back of the medal. The Baseball Wreath Medal is delivered fully assembled with a laser engraved plate. The Softball Wreath Medal is delivered fully assembled with a laser engraved plate.